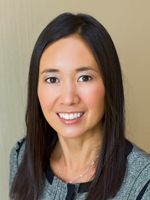 Dr. Badman received her medical degree from the Indiana University School of Medicine and completed her residency training at Indiana University Medical Center. She and her husband, Brian, an orthopedic surgeon, have three children. D. Michelle Fenoughty, M.D., M.B.A., F.A.C.O.G. 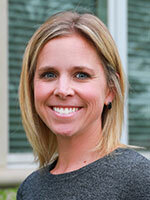 Dr. Fenoughty received her medical degree from Southern Illinois University School of Medicine. She completed her residency training in obstetrics and gynecology at Indiana University Medical Center in Indianapolis. She and her husband, Shawn, a pediatric hospitalist at Hendricks Regional Health, have two children. 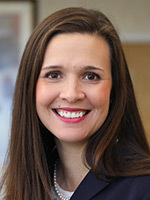 Dr. Huffman received her medical degree from the University of Iowa College of Medicine and completed her residency training at St. Vincent Hospital in Indianapolis. 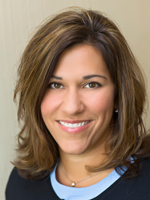 Dr. Mazdai received her medical degree from Indiana University School of Medicine and completed her residency training at Indiana University Medical Center. She and her husband, Brad, have three children. 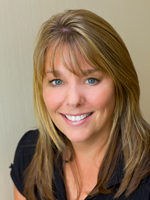 Dr. Ruckman received her medical degree from the Indiana University School of Medicine. She completed her Obstetrics and Gynecology residency at Wright State University in Dayton, Ohio. She and her husband, Cory, have two sons. Dr. Ruckman is dedicated to serving our community even after her office is closed for the day. Watch to learn more about her commitment to Family Promise of Hendricks County and homeless families in our area. 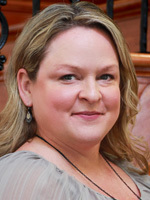 Laurie Van Donselaar, D.O., F.A.C.O.G. 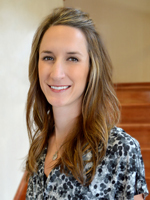 Dr. Van Donselaar received her medical degree from the Des Moines University, College of Osteopathic Medicine. She completed her Obstetrics and Gynecology residency at St. Vincent Hospital in Indianapolis. She and her husband, Ryan, a hospitalist with Hendricks Regional Health, have two children. Megan received her Bachelors in Nursing from Purdue University and earned her Masters in Nursing at Vanderbilt University, specializing in Women’s Health. Megan and her husband have two sons. 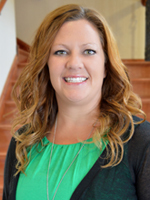 Amber received her Masters of Physician Assistant Studies at the University of Nebraska and is certified through the National Commission on Certification of Physician Assistants (NCCPA). Jeanan Delp ireceived her Bachelors in Nursing from Indiana University and earned her Masters in Nursing from Case Western Reserve University. She also has her Certification in Midwifery from Frontier Nursing University. 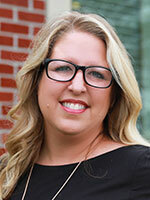 Casey Sullivan, WHNP, received her Bachelors and Masters in Nursing at Indiana University. 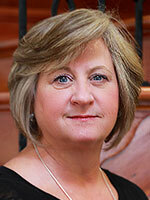 She has been certified as a Women’s Health Nurse Practitioner since 2003.